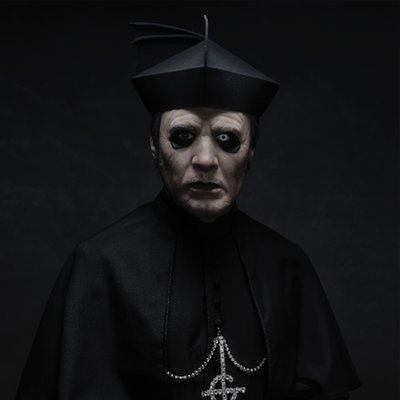 Ghost Presents Their New Frontman: "Cardinal Copia"
Swedish metal band Ghost have shared a new video that presenting their new frontman named “Cardinal Copia”. You can watch the new video from below. [MESSAGE FROM THE CLERGY]We wish to inform you our new leader has arrived.